^ City History. Official website. 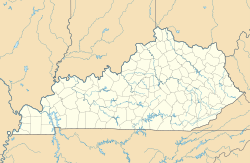 City of Frankfort, Kentucky. [2017-10-04]. （原始内容存档于2016-07-18）.